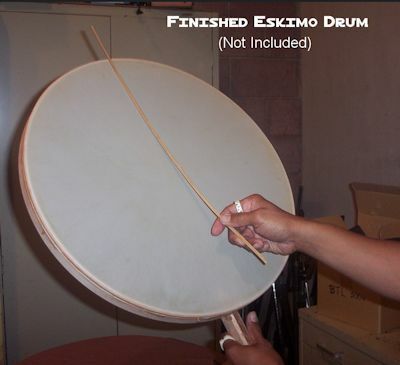 This Eskimo style drum rim is made of solid wood. 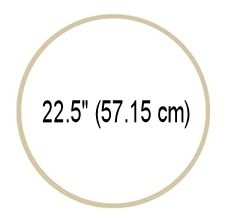 22.5" diameter x 1.25" deep. Does not include rawhide and lacing, which are sold separately. 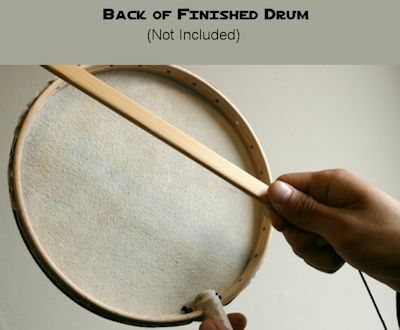 The difference between a Plains style drum and an Eskimo style drum is that Eskimo drums are usually one sided, are only made in larger sizes, and they have a shallower depth. There is usually a handle to hold it while drumming. Handle not included. This product was added to our catalog on 09/08/2018.